Only South Africa would drop a bowler after he took a 7 wicket bag on debut. And not get criticized for it. South Africa have dropped de Lange for a fit-again Philander. And who wouldn't. The combination of the aggressive Morkel, the relentless Steyn and the slipery Philander looks like their best one, and, (potentially) the best in world cricket. Sri Lanka are a team that are very hard to pin down. They looked like world-beaters, then went on and lost a number of tests, and looked like the Ellerslie 2nd XI would give them a good run for their money. Then they came back and beat South Africa. However they really won the game in one hour of brilliance from Welegedara and Herath. The rest of the game was really quite even. 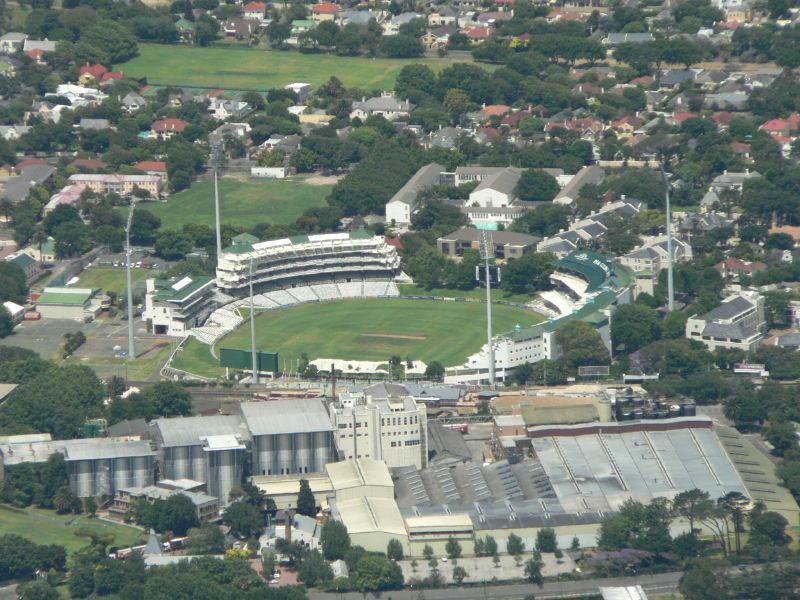 Newlands offers something for the spinners. - With Herath in good form, being at Newlands could be the best thing for Sri Lanka. At Newlands roughly 7 wickets per match fall to spin, as opposed to about 5 per match in the rest of South Africa. This will get Herath smiling. 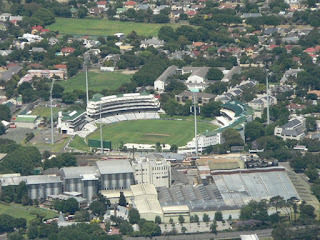 The game is at Newlands. - Only Australia has beaten South Africa at Newlands since the reintroduction. It has been a fortress for them. There are only 5 grounds in the world where the home team has a better record in the last 20 years than South Africa do at Newlands. Philander is back. - In test cricket so far he's bowled about 85 overs and taken 24 wickets. That's one every 3 and a bit overs. To put that in context it's more than twice as frequent as Waqar Younis. It's even ahead of George Lohmann. Kallis is due. He has had a poor season both with the bat and the ball, averaging 14 with the bat and 232 with the ball. It is his worst ever season with the ball and 2nd worst with the bat. But he is such a classy player that this can not continue. He must find some runs soon, and perhaps this is the time. 1. South Africa to win. - $1.44 seems easy money. 2. Samaraweera to top score in 1st innings. - $5.50 He's likely to do it about 1 in 4 at the moment, so $5.50 is good money.